Radiant Enchantress Initiative conversations with radiant enchantress’ world wide with the goal to offer solutions, motivation and assistance to women in their quest for their own defined success and to help them ensure the safe, healthful upbringing of their children. These conversations will be with women all over the world who have a story to share which fits with our mission and that will give hope and tools to our listeners. Are you a women looking to change your circumstance for the better? Do you dream of being an entrepreneur, but don’t know where to start? Are you stuck and don’t know how to get out? Have you got a child or children with no partner to help? If you answered yes to any of these questions, then these podcasts are directly speaking to you. 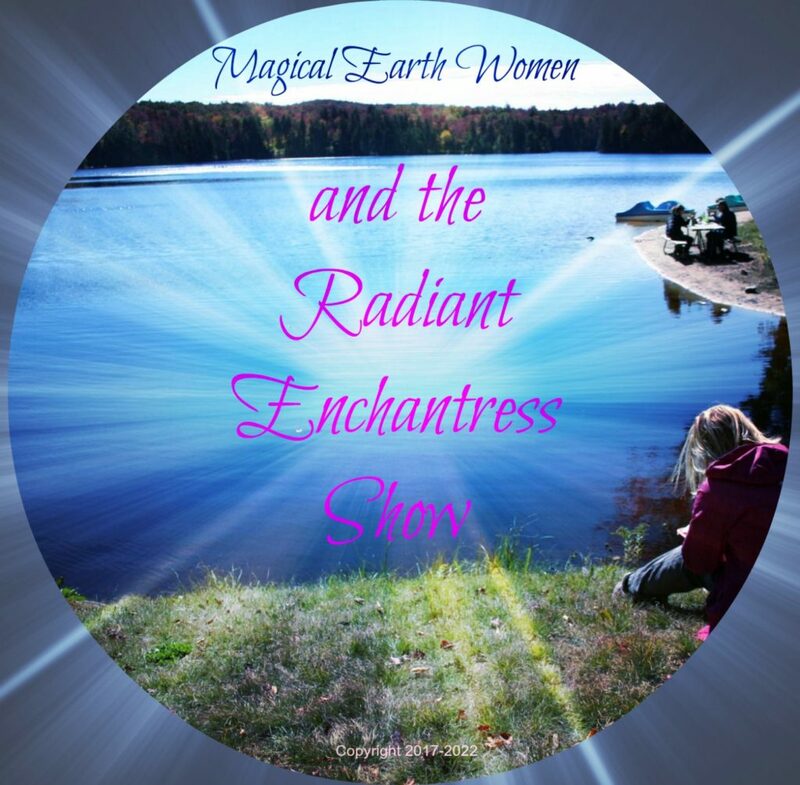 Tune in every two weeks for a new enchanting conversation.